Maintaining the correct tyre pressure is among the easiest and the most effective ways to improve the life of your tyres. It is a common misconception that overinflating the car tyre can help one achieve better handling characteristics and higher fuel efficiency. In fact, overinflation leads to faster wear and tear, thereby reducing its life. Moreover, overinflation leads to higher stress on the suspension components. Yet another demerit is the bumpy ride. On the other hand, underinflation can lead to rapid degradation of the side walls, which, in turn, increases the chances of a tyre burst. 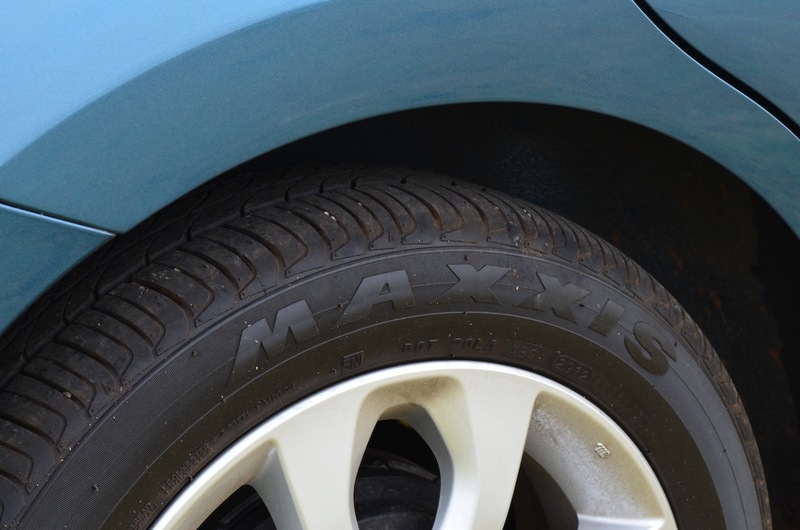 Underinflated tyres also lead to lowered performance and increased fuel consumption. Hence, one should stick to the manufacturer-recommended tyre pressure. One can minimise the wear and tear of tyres by getting the wheels aligned and balanced at the manufacturer-recommended intervals. Doing so even prevents faster ageing of the suspension components. In fact, those of you who drive over harsh terrains on a regular basis should get the alignment and balance checked every 5,000 km. Going over a pothole or an undulation at high speed can easily cause misalignment, which necessitates a regular observation to the steering's behaviour. A car that pulls towards the left or right or has vibrations in the steering wheel at certain speeds needs an alignment and balancing job at the earliest. One should make sure to get the wheels and tyres of the car rotated at the manufacturer-specified interval to ensure even wear of tyres. 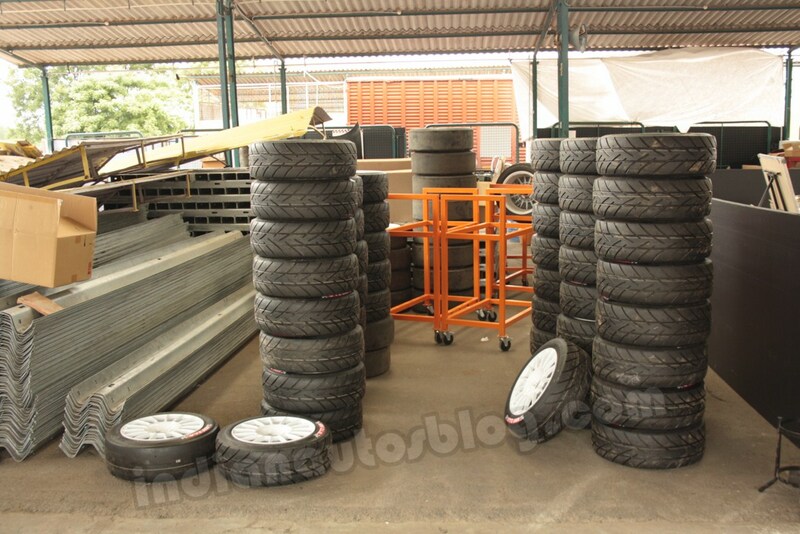 The tyre rotation process should include the spare tyre, too. No adhering to this practice could lead to uneven wear of one or more tyres and an earlier-than-usual tyre replacement exercise. On replacing old tyres with the new ones, make sure to replace the valves and the valve caps, too. These two are generally neglected components that can affect the performance of the tyres on malfunctioning. Hence, it's a good practice to replace these components when switching to new tyres. Driving gently not only boosts your car's fuel efficiency but also leads to lower wear and tear of the tyres. Malpractices, like that of hard braking and acceleration, and aggressive cornering can lead to increased degradation of the tyres. Broken roads and rough surfaces cause the tyres to heat up faster, thereby resulting in higher wear and tear. Such harsh terrains can even lead to punctures and sidewall damage. Therefore, one should avoid driving over such surfaces as much as possible. In case one has no option but to drive over a broken stretch of road, he or she should drive slower. Overloading the car with luggage or extra occupants leads to higher pressure on the tyres as well as on the suspension components. This not only increases the wear and tear of the tyres but can also cause punctures and tyre bursts. One needs to pull over as soon as he realises that one of his car's tyre is punctured. Driving with a punctured tyre even for a few kilometres and at a low speed leads to immense stress on it, which causes permanent weakening of the side walls. Using such a tyre even after getting the puncture repaired can have deadly consequences. Hence, it is recommended to replace a flat tyre as soon as you become aware of it. Overspeeding on concrete roads leads to accelerated tyre wear. High speeds on cemented surfaces lead to higher friction, which, in turn, leads to the tyres heating up rapidly. Ultimately, it can even cause a tyre blowout. Hence, while driving on concrete roads, it's best to slow down and avoid strong acceleration or braking. Moreover, taking frequent stops at regular intervals can help you cool off the tyres. Low-quality tyres, which are often imported and are available at throwaway prices, should be avoided at all costs. While opting for these would help you save some money initially, they have higher chances of failure, which can even cause a mishap. Hence, one should always purchase tyres from a reputed manufacturer.